Hogue quality and attention to detail are on full display here. 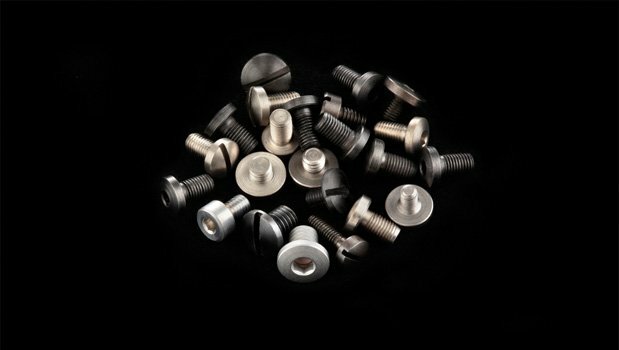 We always sweat the small stuff – like hardened grips screws and top-notch aftermarket mainspring housings. Slings, swivels, recoil pads and grip hardware are all just a click away. Shop with Hogue confidence!